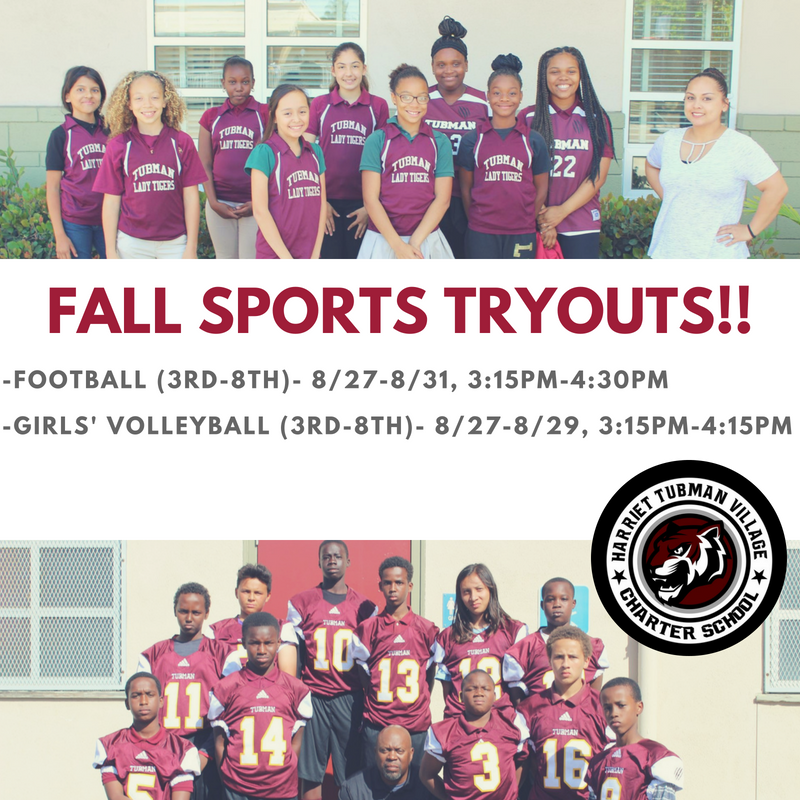 3rd-8th grade fall sports tryouts are starting soon! 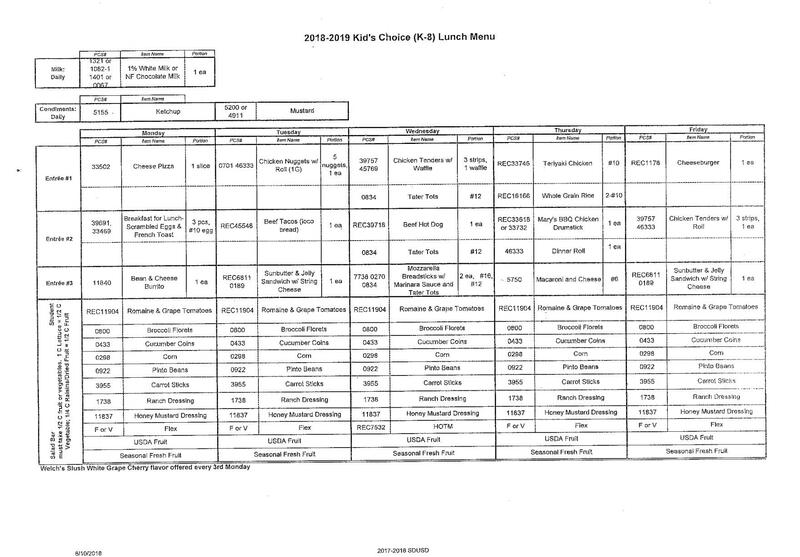 Students must attend all tryout days to be considered for the teams. Teams will be announced Friday Aug. 31st. 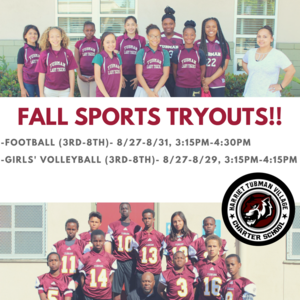 Parents are required to attend our parent meeting (if their child makes the team) on Tuesday Sept. 4th at 6pm in the auditorium. Good luck Tigers!